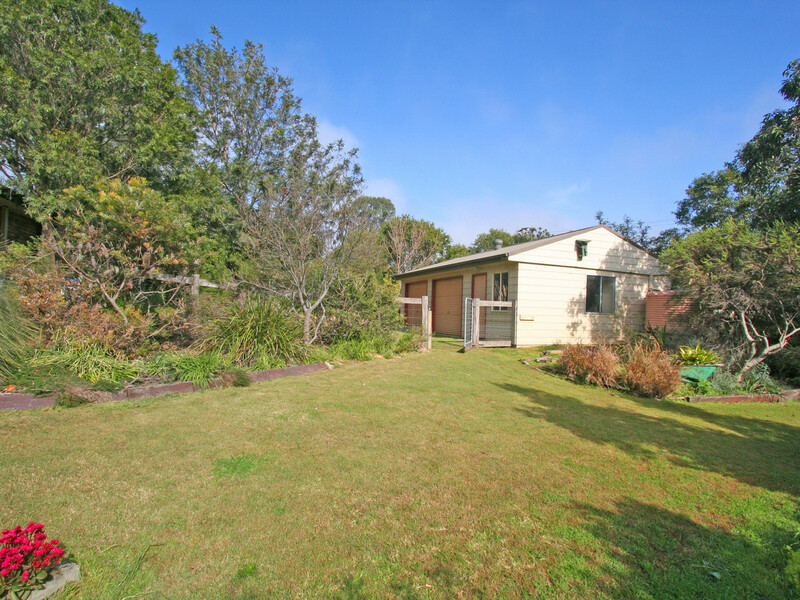 On the outskirt of North Rothbury with a magnificent rural outlook and almost complete privacy, this tidy brick and tile home is your own private oasis on a manageable block, but with plenty of potential. 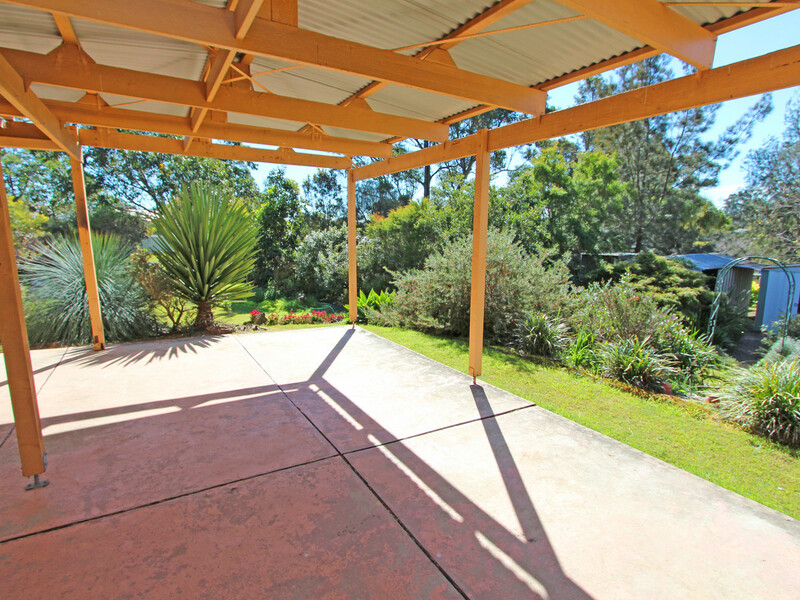 * Great entertaining area off the rear of the home with beautiful views over the yard. 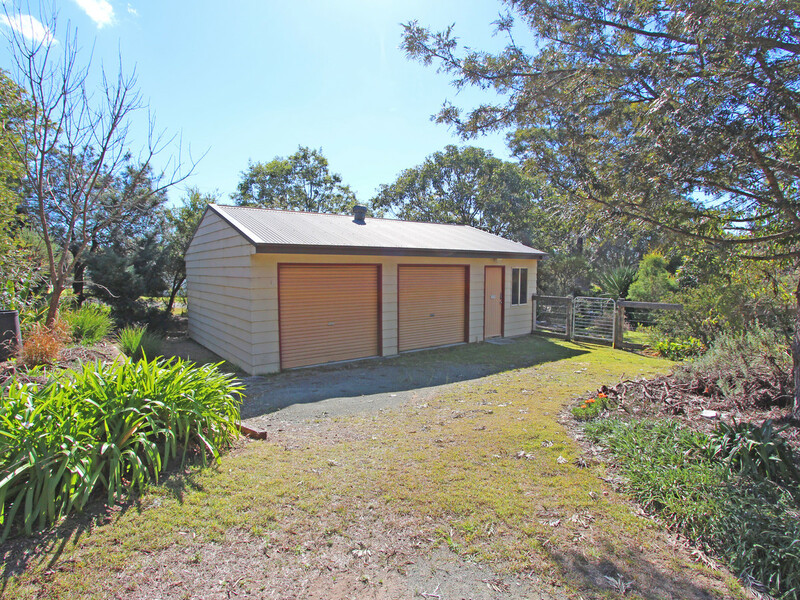 The property is not short of carparking with a double attached garage on the house and also a separate 3 bay garage / workshop with power. 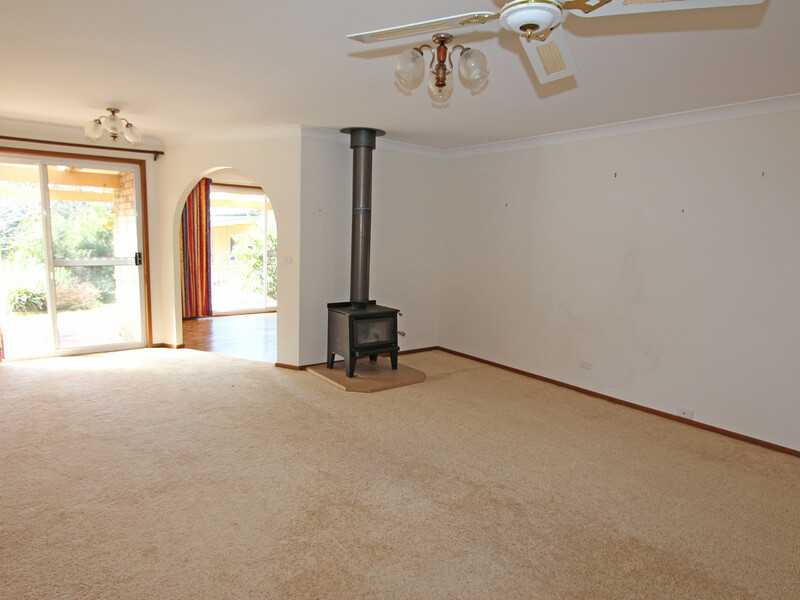 The corner 1700sqm block is on 3 titles and lends itself to further potential to keep the house and sell the vacant block. 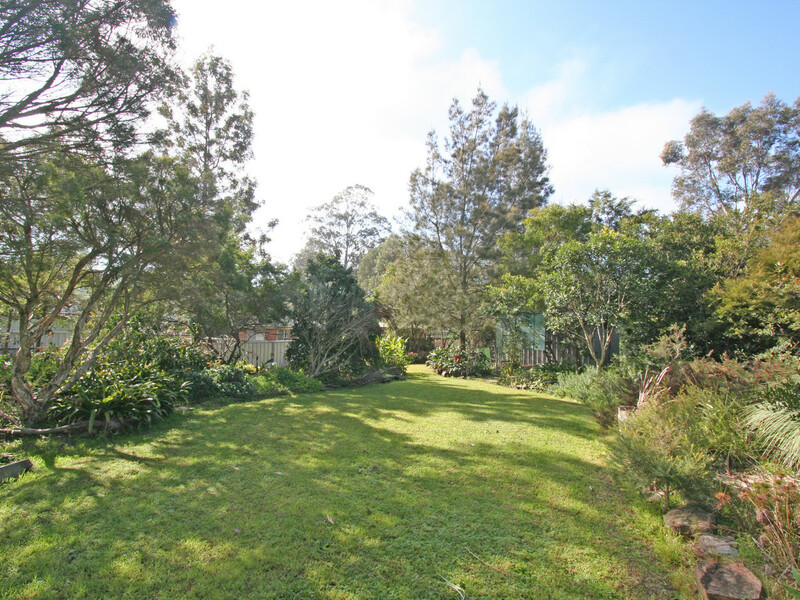 As a whole, the yard has been beautifully landscaped, is fenced securely and offers complete privacy from the neighbours. 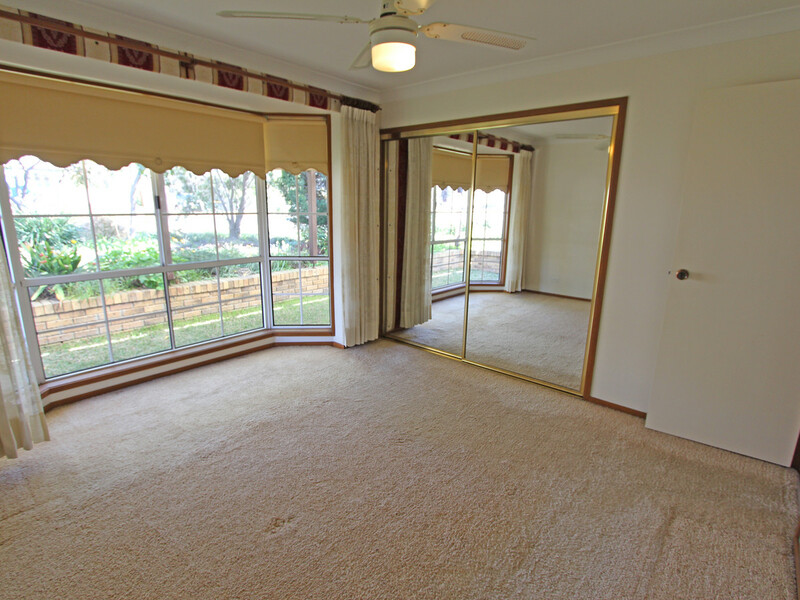 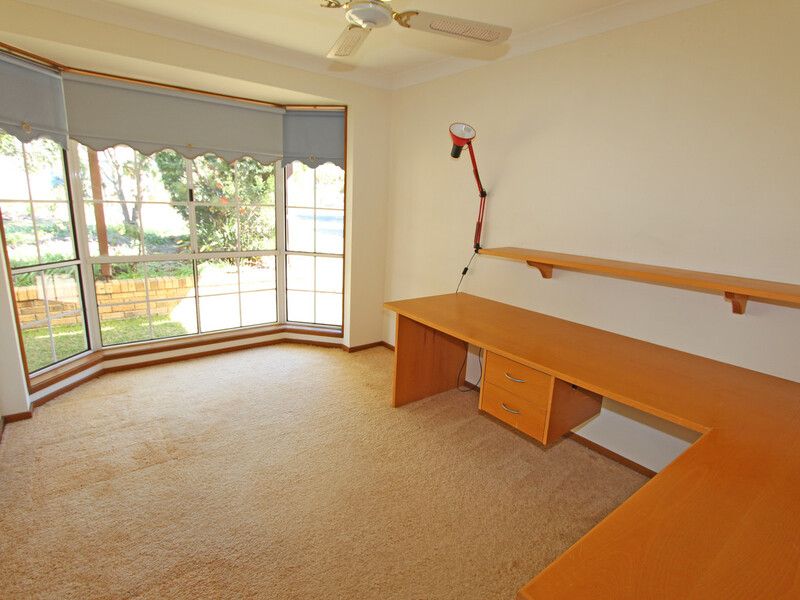 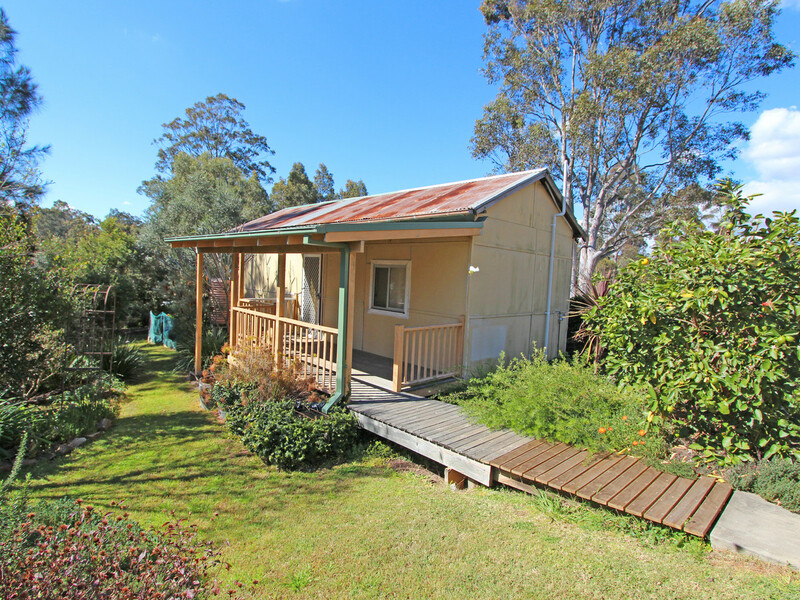 To complete the property, there is also a one bedroom granny flat / cottage that can be used for extra family accommodation. 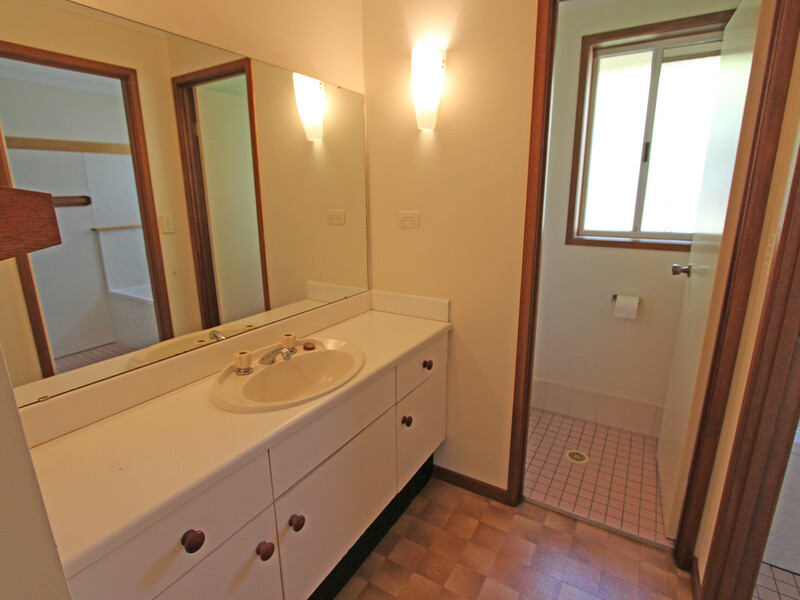 It includes a neat bathroom, a kitchenette and a living area. 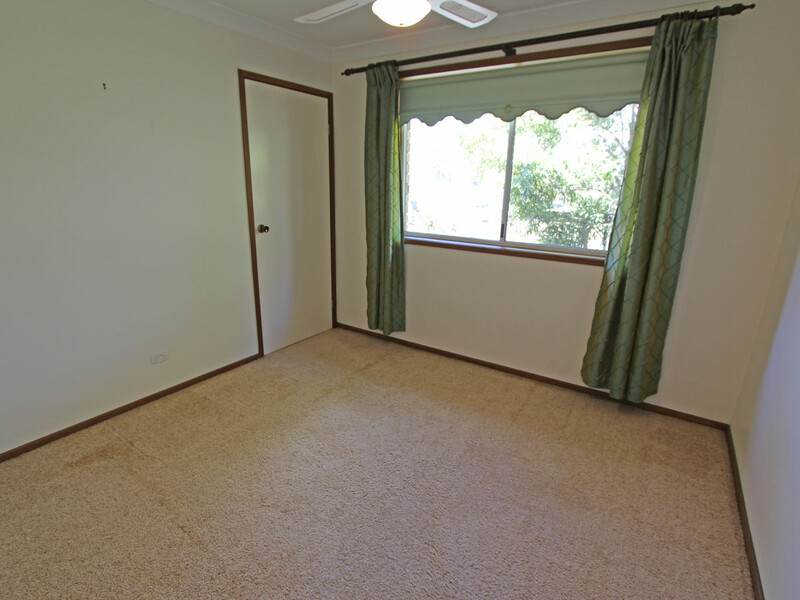 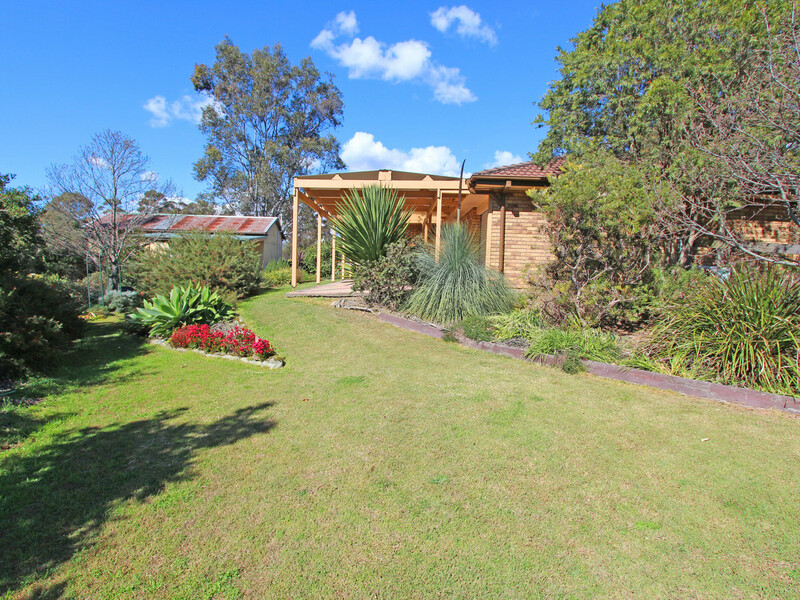 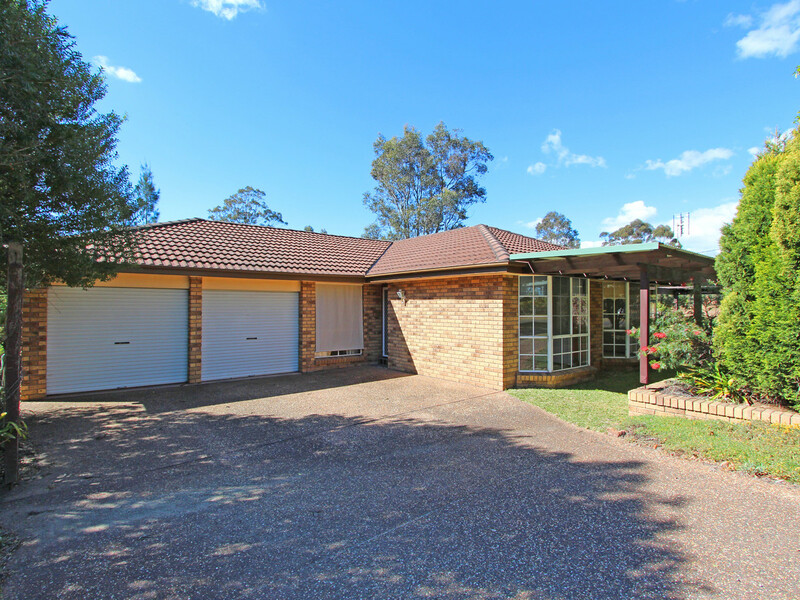 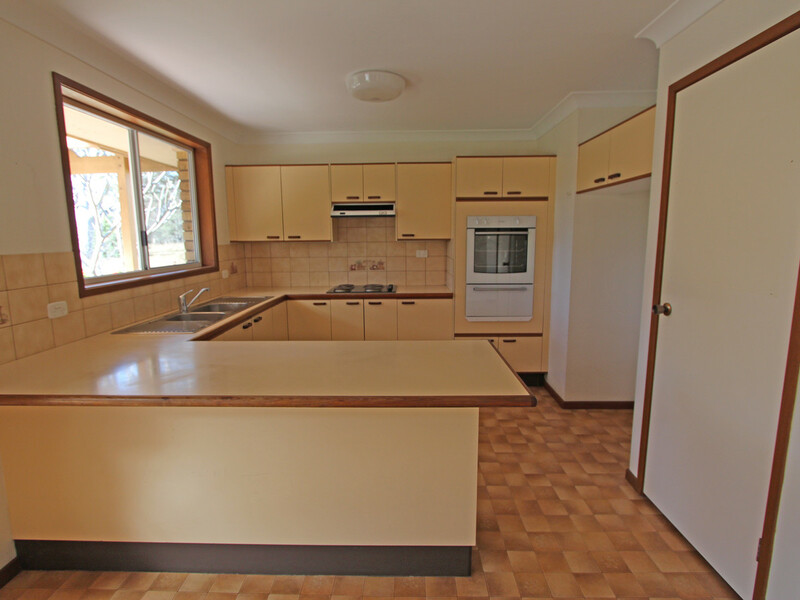 There is so much potential for this peaceful property and you will need to move quickly to secure this outstanding piece of real estate, right near the new Hunter Expressway and only minutes to the Hunter Valley vineyards and restaurants.